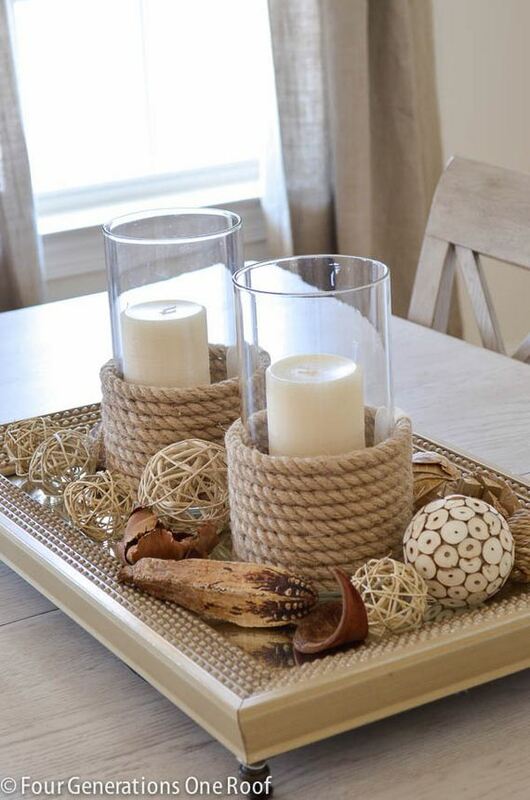 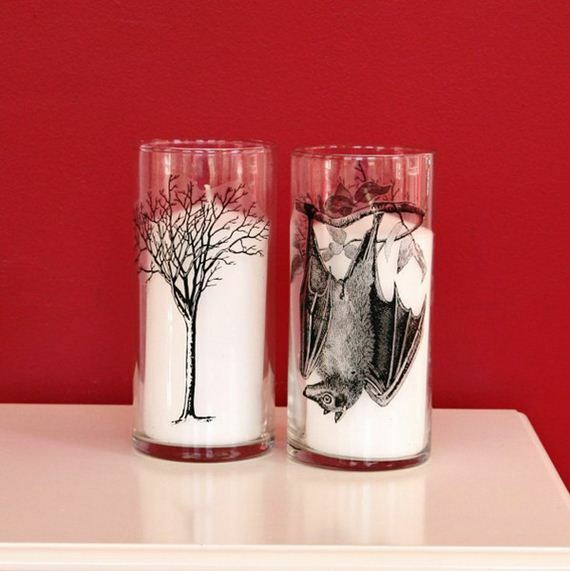 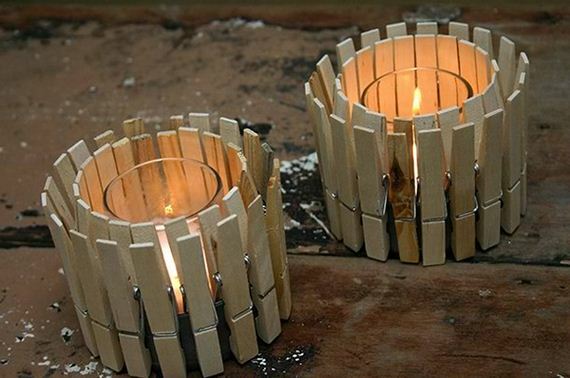 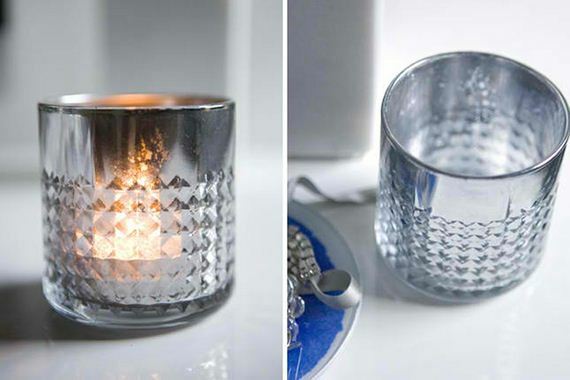 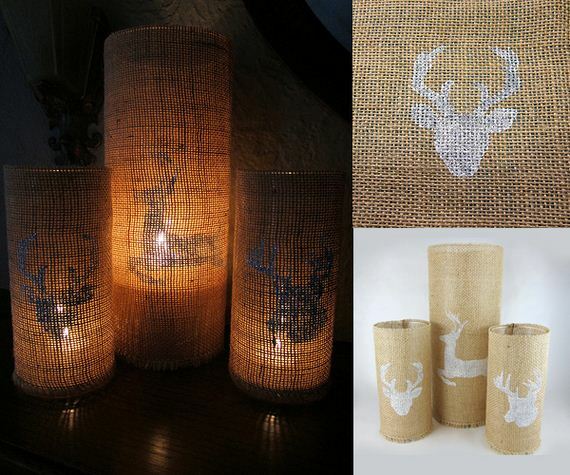 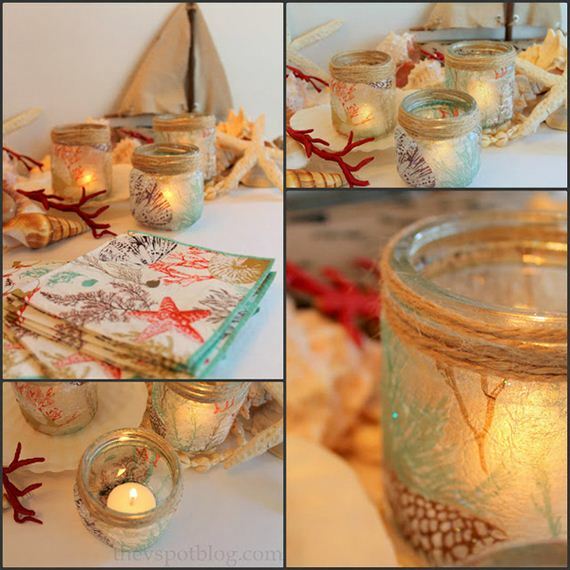 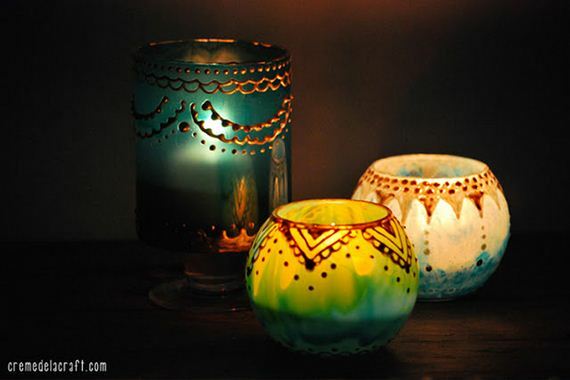 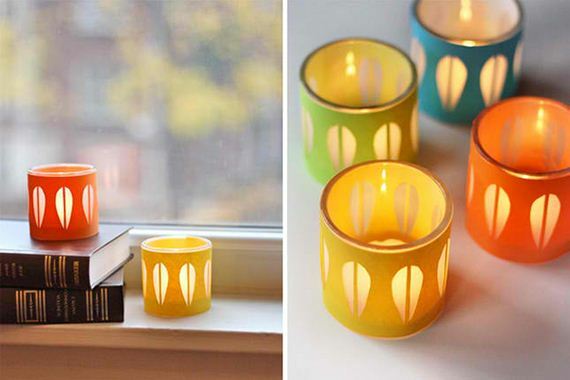 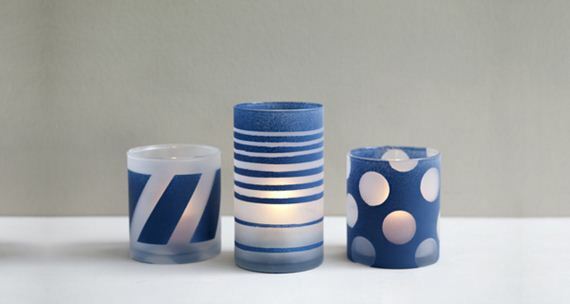 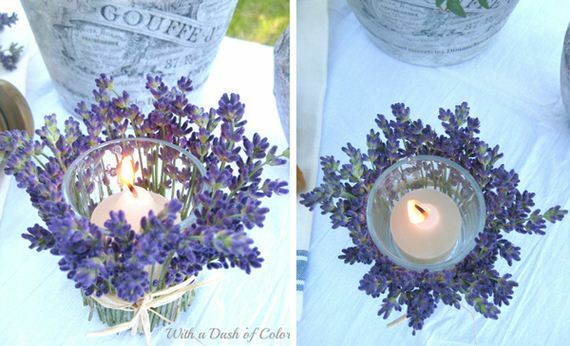 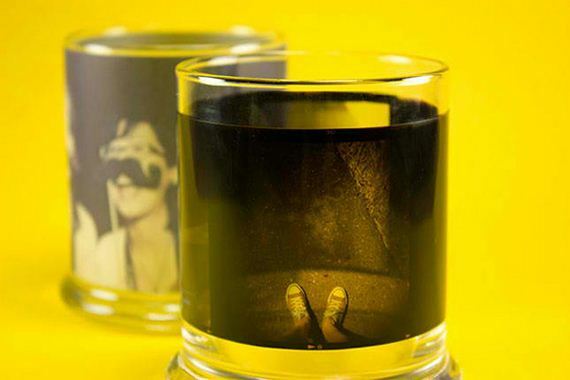 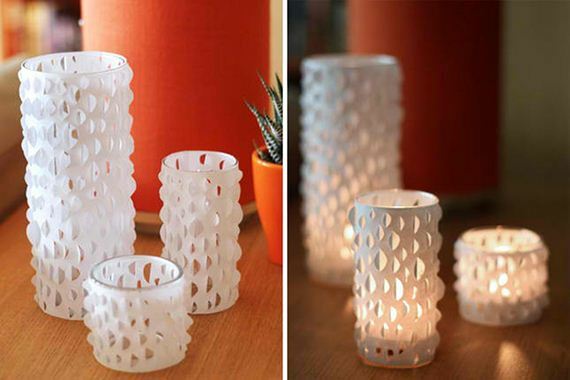 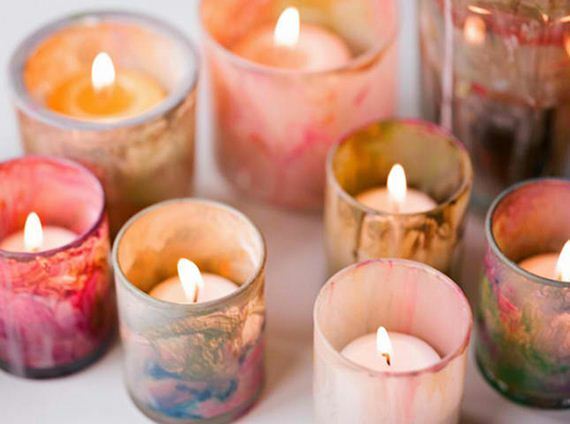 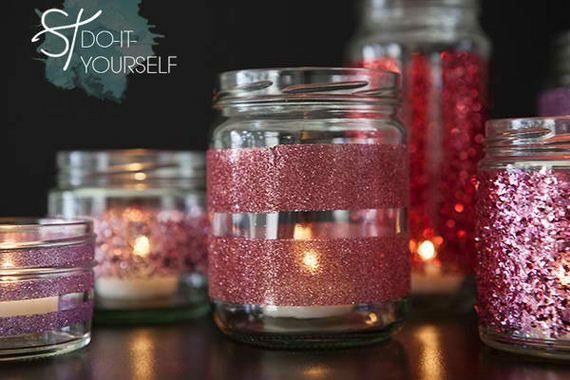 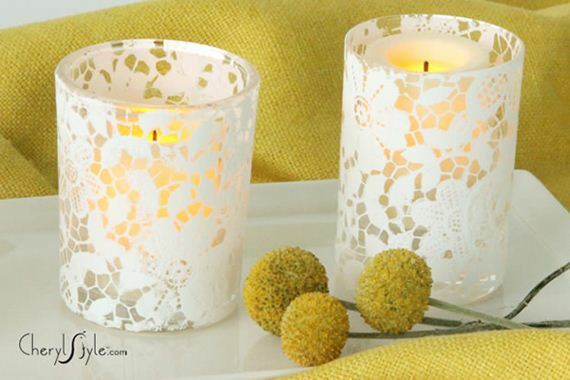 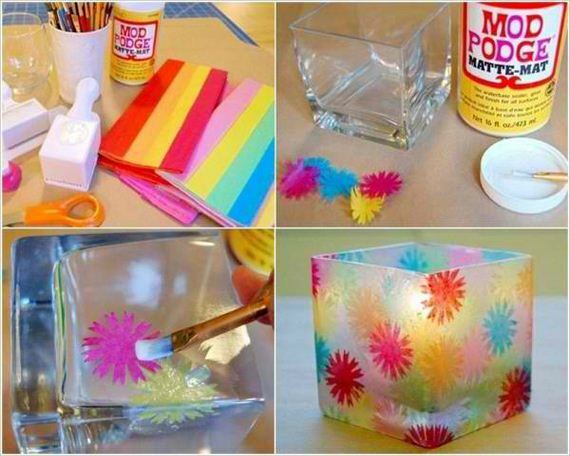 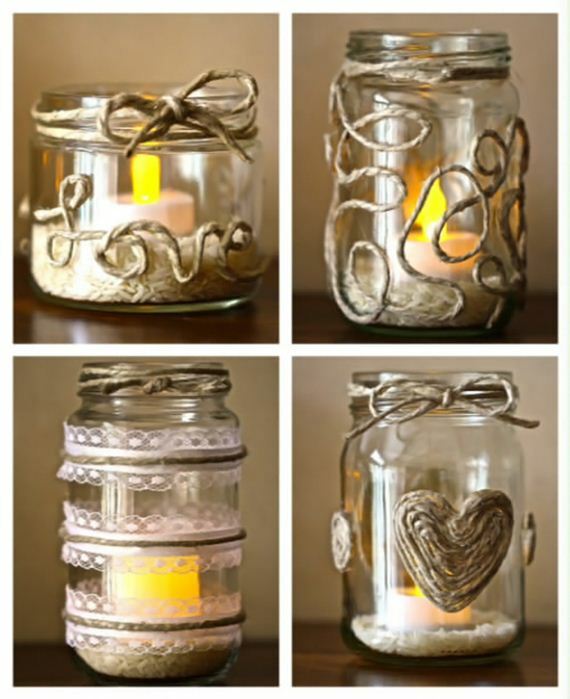 These are 20 Great DIY Ways to Personalize Your Candle Glass Holders. 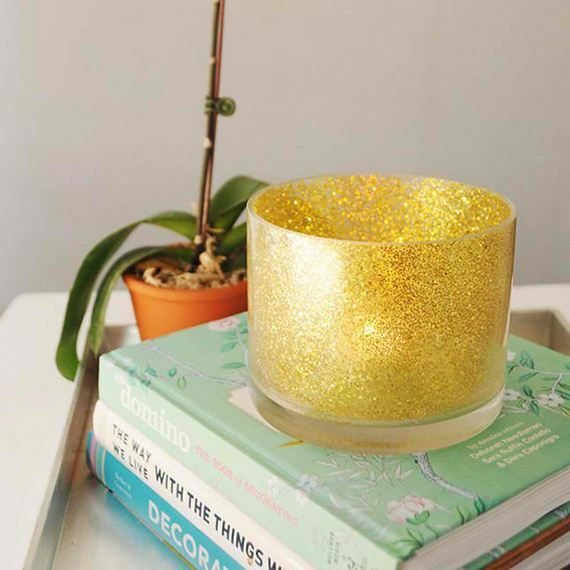 Well, you really don’t have to if you are already happy with your plain glass votive holders but if you want to add some personality to it or you want it to go with the theme of your interior, then you have to do something. 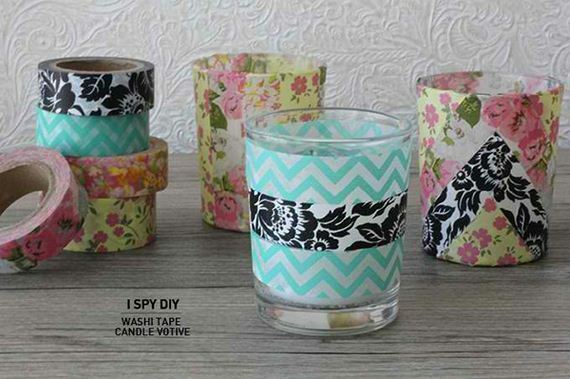 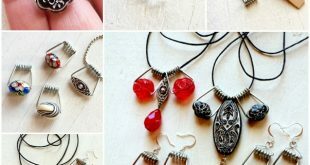 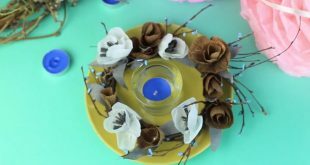 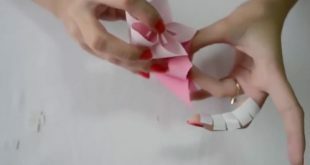 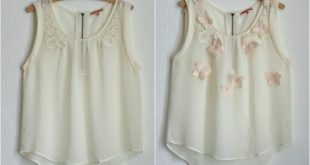 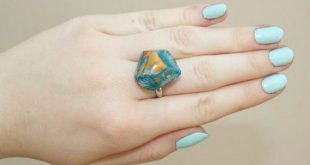 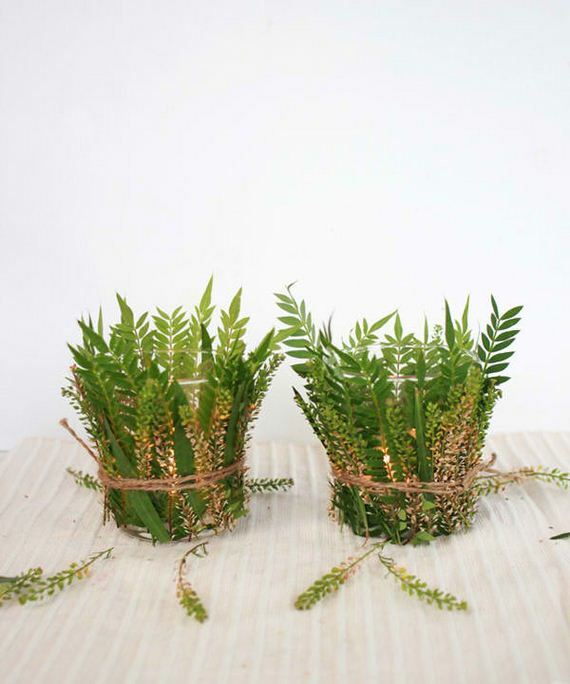 It is for you to decide if you will resort to the more complicated DIY or just the simple ones like merely wrapping a paper around the glass. 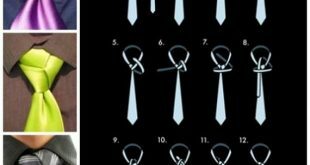 I’m sure you’d be able to decide once you see the list below.